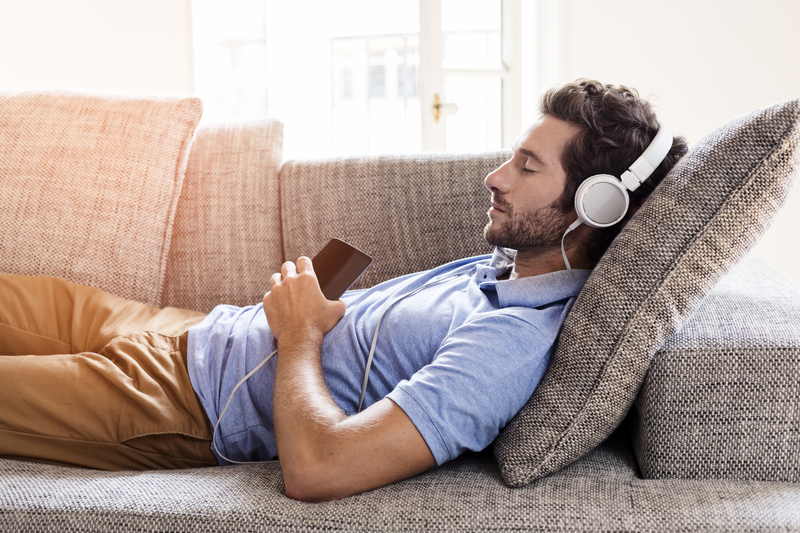 Studies have shown that participants who listened to music had decreased pain intensity, emotional distress from pain, improved vital signs, and a decrease in amount of pain relief medication taken. Heart rate, blood pressure, and respiration rate were all found to be lower when patients listened to music. Overall, people rated their pain intensity one point lower on a zero to ten scale after music sessions, compared to patients that received no music. As your organization continues to enhance the patient experience, consider the different care environments that could benefit from music. Learn how Nobl is partnering with our clients to improve their patient experience.